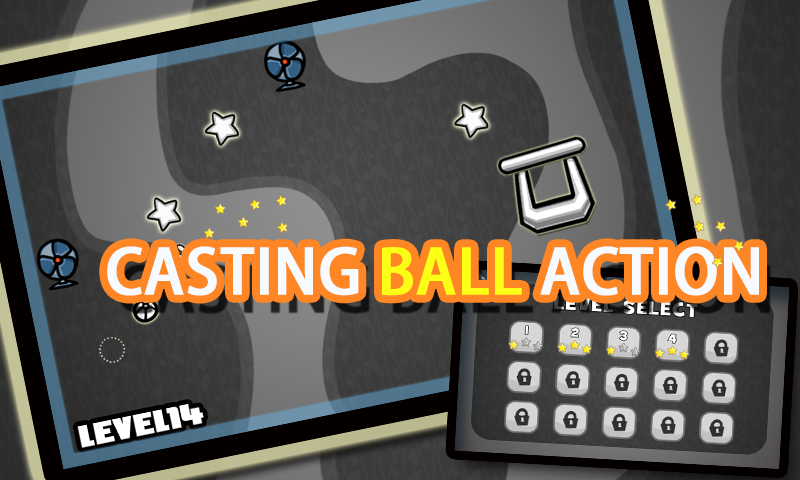 Crazy BouncyBall is a casting ball game. 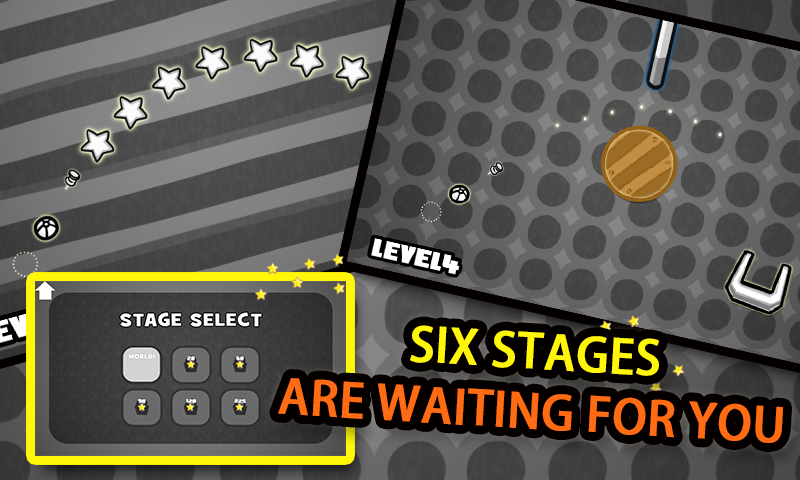 Six stages are waiting for you. 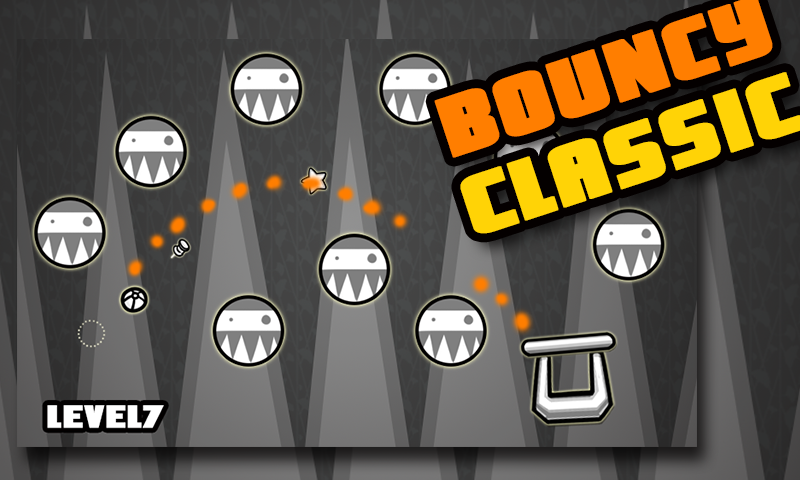 The rule for Crazy BouncyBall is simple, try to make the bouncing ball into the basket. 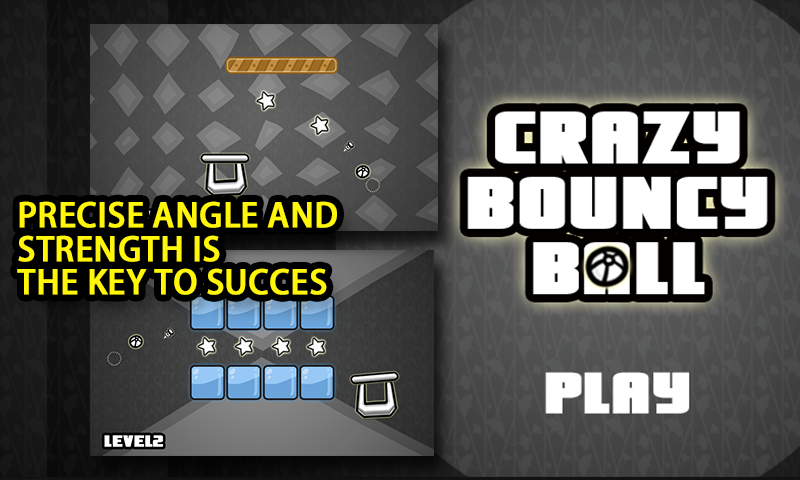 You will encounter sorts of obstacles on the way. Effective use of these obstacles will help us to better achieve our goal. Be careful when you saw the pirate ball, he is not a gay as friendly as we thought!